Use a rake, shovel, or broom – not your hands. Watch out for traffic. Don’t clear drains that are in the middle of a street. Be careful of standing water to avoid slipping or stepping on sharp objects. Don’t try to lift storm drain grates. They are very heavy. Let our crews handle garbage or any hazards in the catch basin. Clear surface debris only. 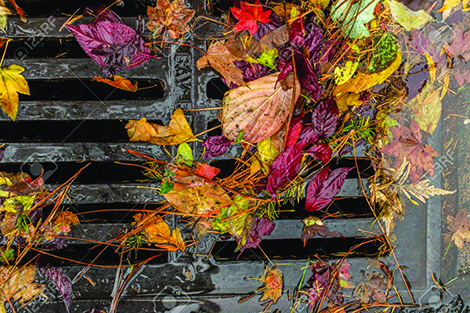 If the drain is still clogged after you’ve removed the surface debris, please call Maintenance Dispatchers at 503-823-1700 or email pdxroads@portlandoregon.gov to report it.